The Enduro World Series has revealed its 2018 calendar, as it continues its quest to uncover the world’s best riding destinations. 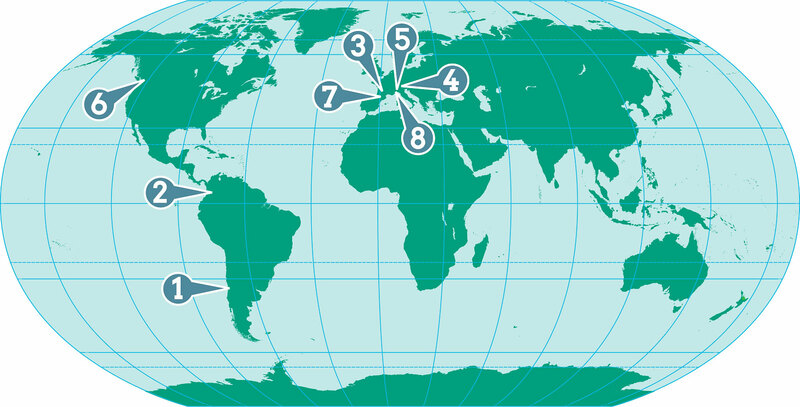 The series sixth season will once again feature eight rounds across three continents, and will start the first half of the year with four completely new venues. There will not be a round in the U.S. next year, though. Starting in March, the series will head back to South America, with round one taking place in Lo Barnechea, Chile. Located just East of the capital Santiago, don’t let this venue’s proximity to the city fool you. 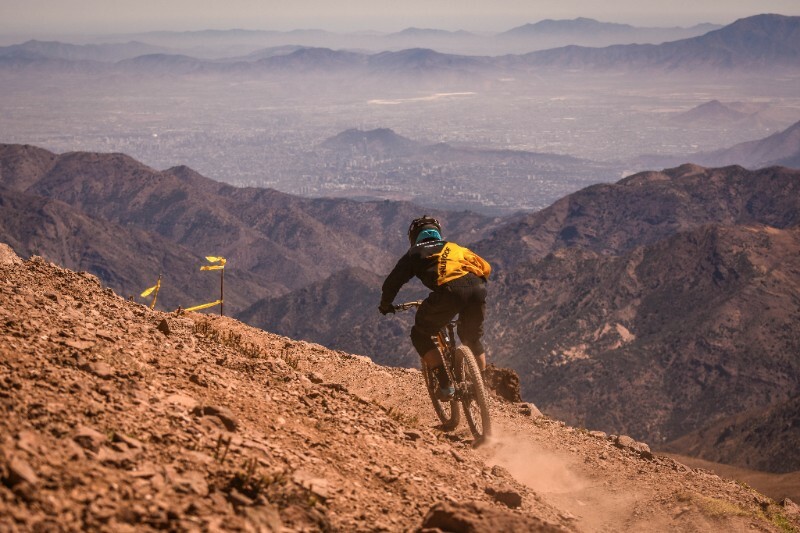 This race is going to be two massive days of riding in the high Andes. Riders will take on this barren moonscape that’s unlike anything they’ll have experienced before. Round two stays in South America, this time heading to Colombia for the first time. Taking place among the hugely varied terrain of Manizales, which will see trails taking in from everything from pine forests to lush rainforests and world famous coffee plantations. 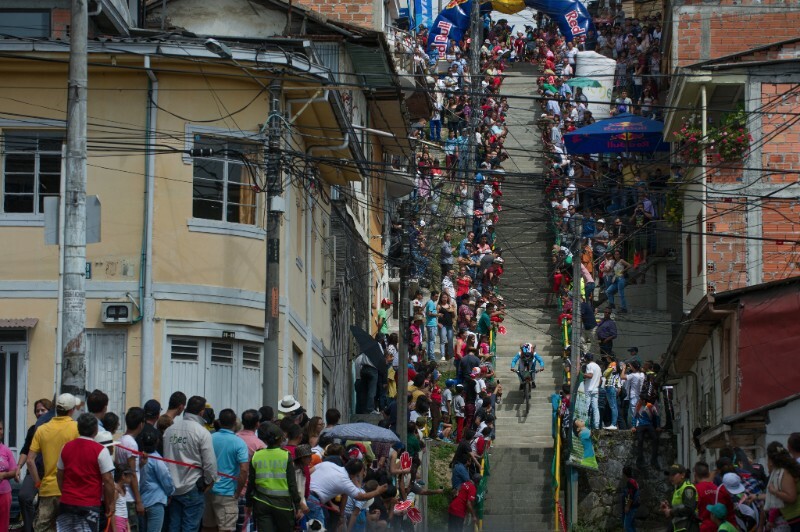 The race will start with a downtown prologue, followed by one big day of racing in the surrounding mountains. 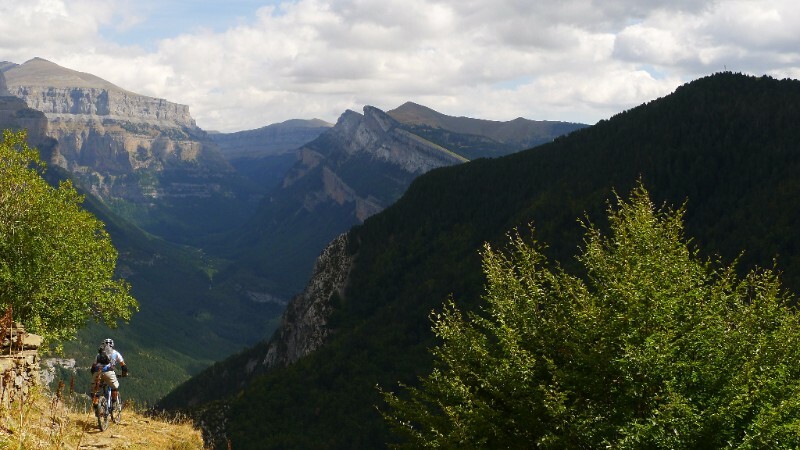 It’s back to Europe for round three and another new venue, Olargues – Montagnes Du Caroux. Situated in the Southwest of France, this area is synonymous with the famous Epic Enduro race hosted there each year. 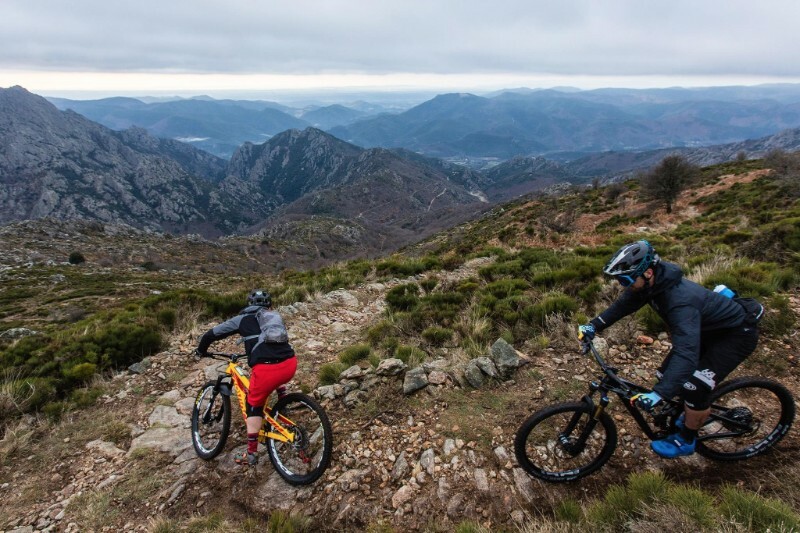 Riders can expect, dry rocky trails encircling this medieval village that will take in two days of racing featuring classic style French trails that will push both the rider’s technical and physical limits. Round four is not only a new venue, but for the first time will feature two countries in the same race – Slovenia and Austria. 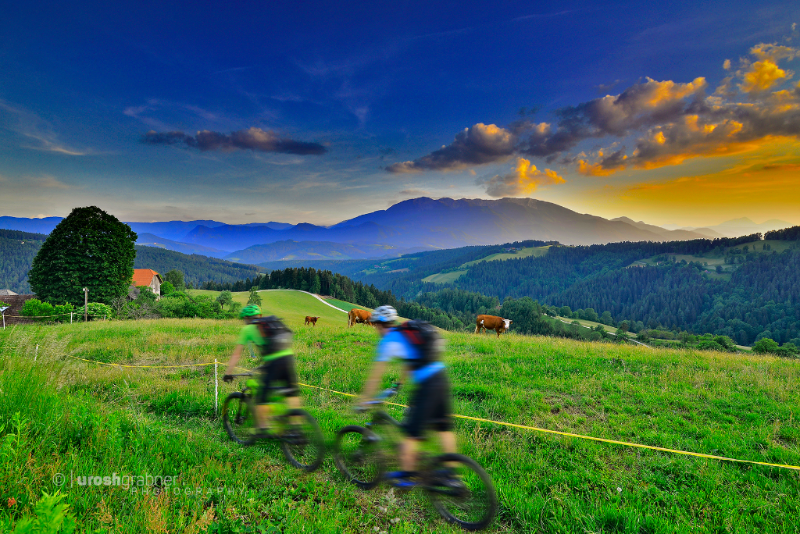 This cross border race starts in Jamnica in Slovenia, where racers will take on beautiful hand cut singletrack before day two heads to Petzen in Austria. Here riders will experience some of the longest stages in EWS history – and even some underground liaisons – in what surely will be one of the most diverse races to date. 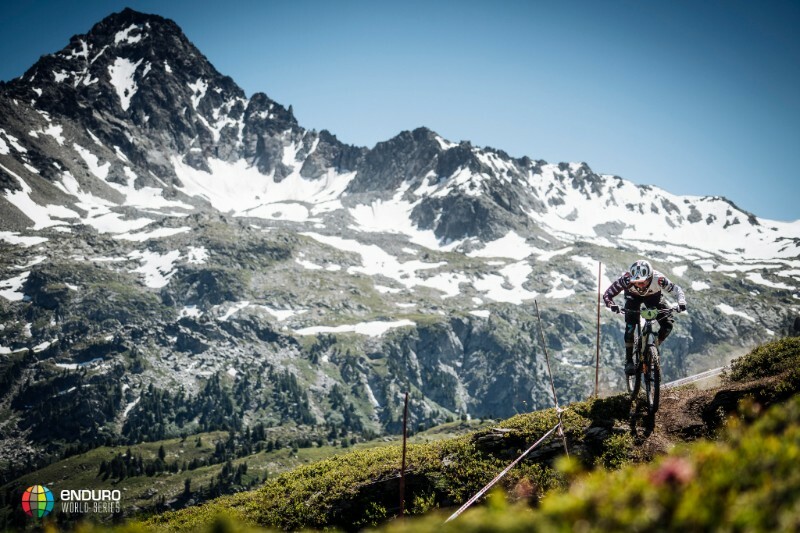 It’s back to familiar territory for round five and the big mountains of La Thuile, Italy. This rider favorite, nestled below the imposing Mont Blanc, is the epitome of all that is good about classic Alpine singletrack: long, steep descents, tough climbs and just enough chairlift assistance to keep it fun. It’s the third time the series has visited La Thuile. It’s back to Whistler, Canada for round six. The classic Crankworx round barely needs an introduction, such is the legendary status of the world’s largest mountain bike festival. This one day extravaganza always pushes riders to the limit, rightfully earning the nickname ‘Crankzilla.’ But however hard it gets, the riders always come back for more and can’t get enough of those iconic trails. Ainsa Sobrabre in Spain was a huge hit with the riders when the series visited in 2015 and so it’s back by popular demand for round seven. This two day race will once again start form the 12th century castle at the heart of this tiny village, before heading out into the surrounding mountains and into the dusty trails of the Pyrenees foothills. 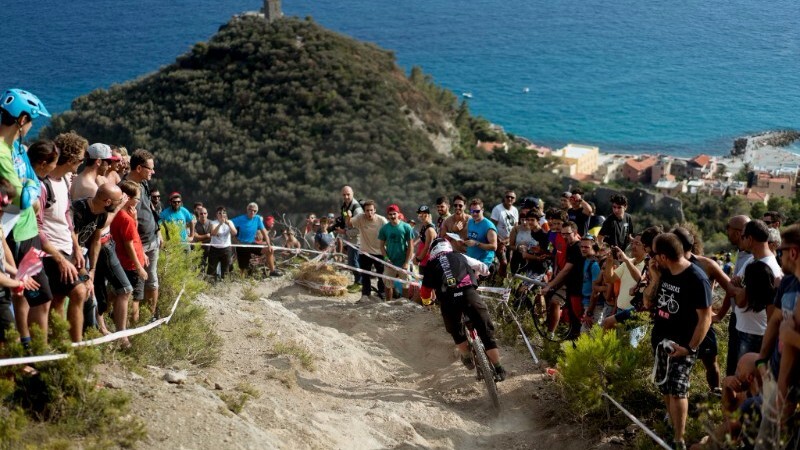 As ever, it’s the beautiful Finale Ligure in Italy that will close out the season. A stalwart of the calendar, this incredible area on the Italian Riviera has everything you could possibly want to end the year; sun sea and several hundred miles of prime singletrack. It’s the perfect end to the year, as the series champions are crowned against the glittering backdrop of the Mediterranean Sea. To learn more, head over to www.enduroworldseries.com. Two rounds in Italy and none in the US. Too small a bike market, eh?